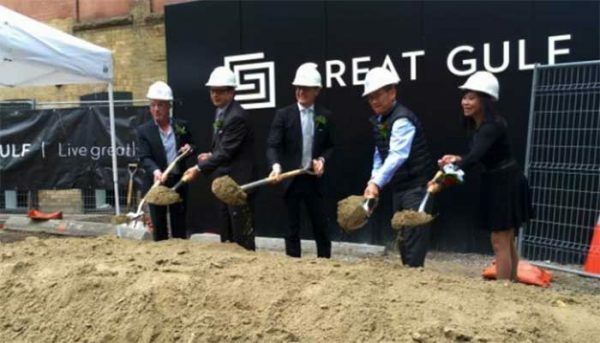 Great Gulf is a development company that has made its mark throughout North America building residential homes, commercial spaces and resort destinations. 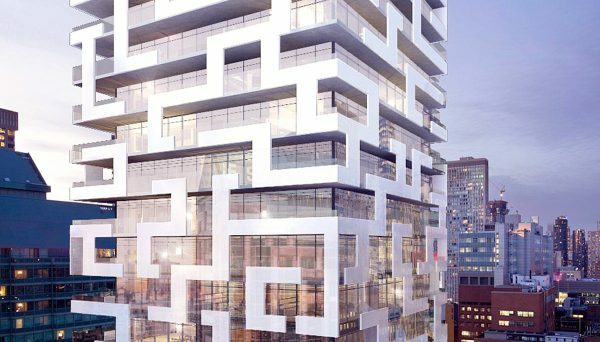 Their efforts have been recognized by numerous institutions as they have taken home the Project of the Year Award from the 2016 OHBA Awards, and were declared the Hot Condos winner at the 2016 Mississauga Urban Design Awards. The majority of their developments are located in the GTA, but they’ve also built in Alberta, Texas, Florida, and Washington DC. Much of their success can be attributed to their President Christopher J. Wein. Wein guides his company with over 20 years of experience as a senior leader in the design and development industries. His philosophy is to use the innovation at his disposal as he approaches his new projects equipped with the best new technology, as well as using sustainable. eco-friendly methods and materials in his buildings. In addition to being president of this company, Wein also sits on the board for other prominent organizations, including The Design Exchange, Prostate Cancer Canada, and North York Hospital. 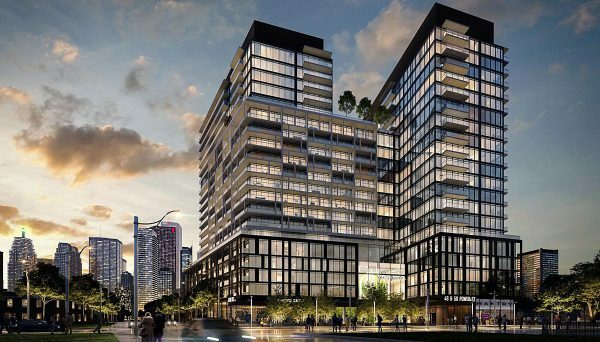 One of the best examples of this developer's dedication to excellence is their current project, Monde Condominiums in the St Lawrence neighbourhood of Toronto. 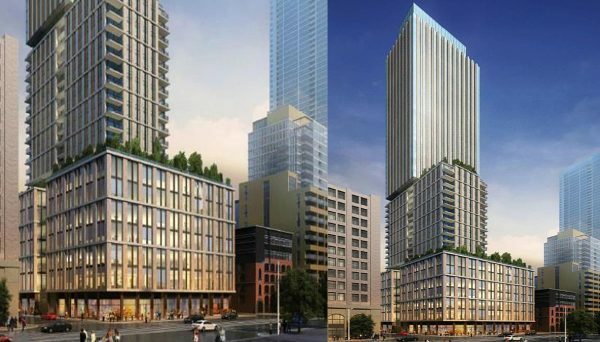 The building will prove to become a landmark in the East Bayfront area, according to city councillor Pam McConnell who helped broker the deal. Wein and his company were able to successfully commission legendary Canadian architect Moshe Safdie - winner of the 2015 AIA Gold Medal - to design this building. This is Safdie’s first residential project since he worked on Habitat ‘67 in Montreal. 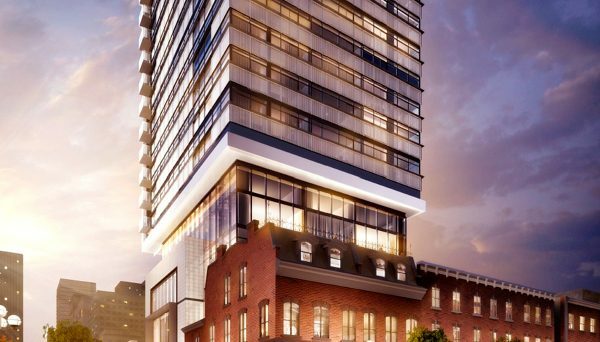 The tower will stand 44 storeys, featuring stunning views of Lake Ontario. The development was put together with the help of Waterfront Toronto. 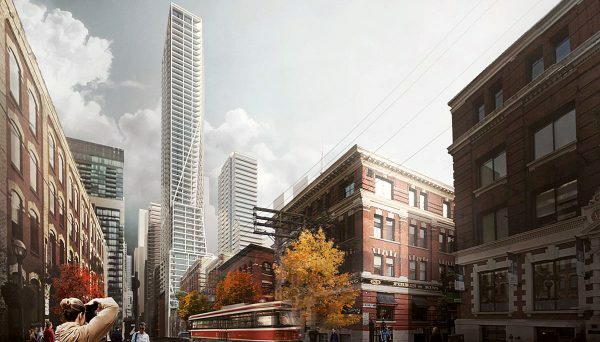 They too are optimistic about these condos as they see the project as an excellent return on their work they put into flood protection, the public realm and future infrastructure. 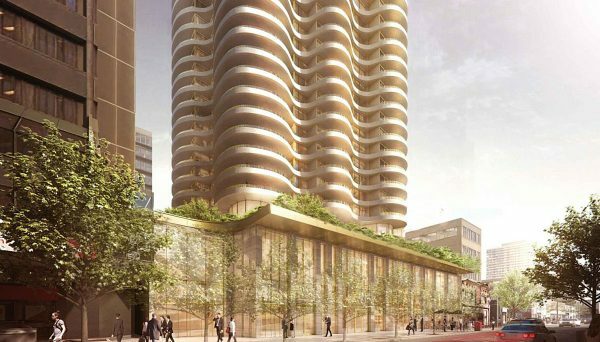 The Monde Condos won’t just be residences, but a community staple as it’s tower will define the eastern lakefront of Toronto. It will also feature a cafe and bar for the community. For it residents, it will offer a yoga studio, outdoor fireplaces and a chic party lounge. 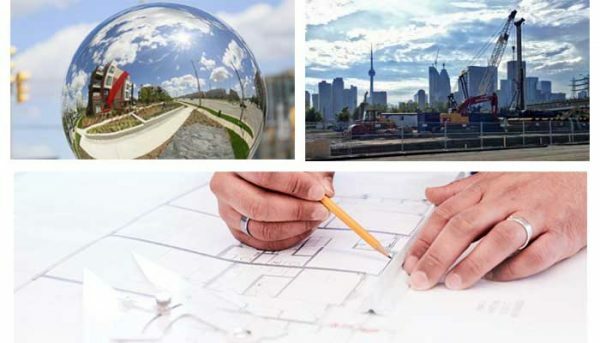 Great Gulf has proven its ability to contribute to the skyline of Toronto, as well as to other communities in Canada and the US. They are an exciting company to watch as they continue building throughout the Great Toronto Area and beyond. This glimmering tower has 36 storeys and 314 units. 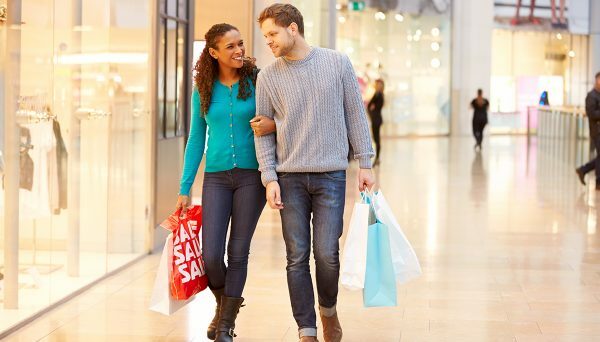 It is nestled between Toronto’s Fashion and Entertainment Districts , steps away from two of Toronto’s most enviable neighbourhoods and all the attractions they offer. Its units feature engineered hardwood flooring, granite counter tops and stainless-steel appliances. 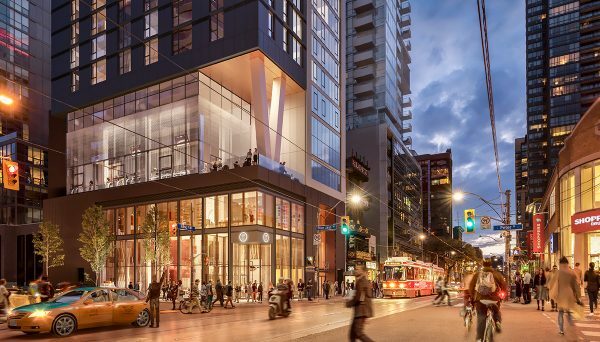 Amenities include a steam room, yoga studio and contemporary lobby. It is located at 430 King St W and it was completed in 2012. This Mississauga complex consists of four mid-rise condos. Each unit enjoys a spacious balcony, high ceilings and contemporary kitchens designed by Cecconi Simone. Surrounded by parkland and convenient amenities, the projects sits at 3015 Eglington Street W., and was completed in 2015. This residential high-rise offers the best of modern urban living. It is central to subway stops and streetcar lines, so you can always get to where you need to be. Its suites feature tall ceilings, pristine bathrooms with porcelain flooring and contemporary kitchens designed by Cecconi Simone. Its amenities include a billiards room, lounge and library. 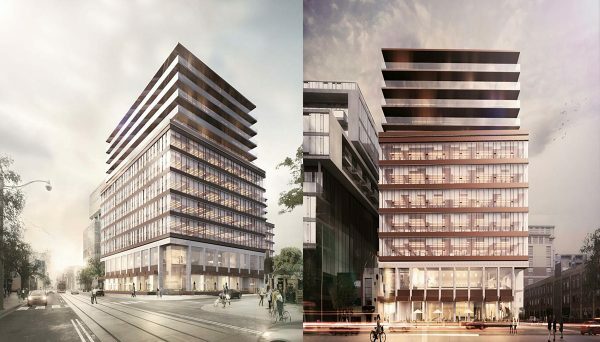 It is located at 155 Dundas Street E., and was completed in 2016. This developer is a diverse company as they do more than just residential high-rises in downtown Toronto, see the Garden Villas: a community built in Mississauga’s Erin Mills region. This community is perfect for families as it is only minutes away from several school and hospitals. If you’re the type of person who loves the outdoors, this development is for you as Sugar Maple Woods Park is right next door. It is located along Winston Churchill Blvd and its third phase was completed in 2015.